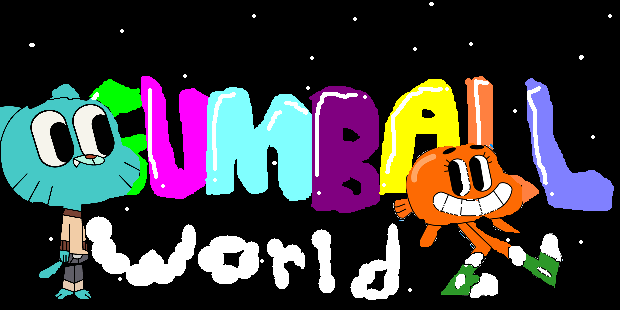 This forum is for fans of the Amazing World of Gumball! Gumball is one of the best shows. Even if you don't know what Gumball is, you'll like it here. You have to survive a month in the Forest of Doom.